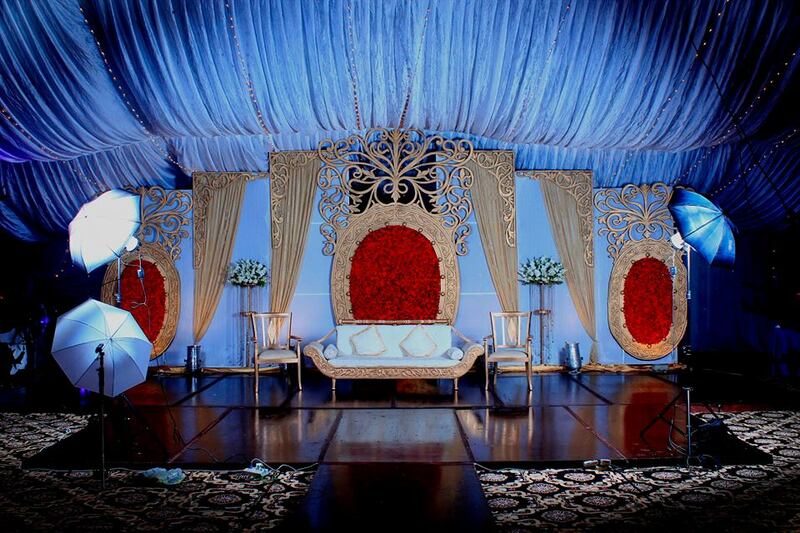 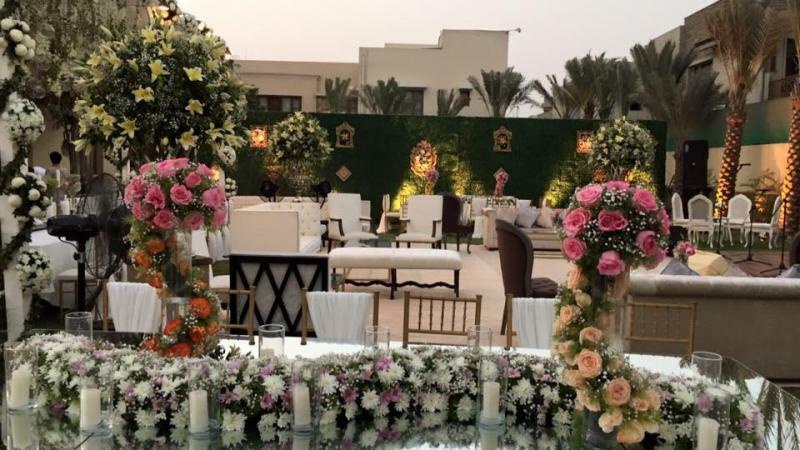 Shamim Royal Orchid Lawn is one of the best Venue in Karachi. 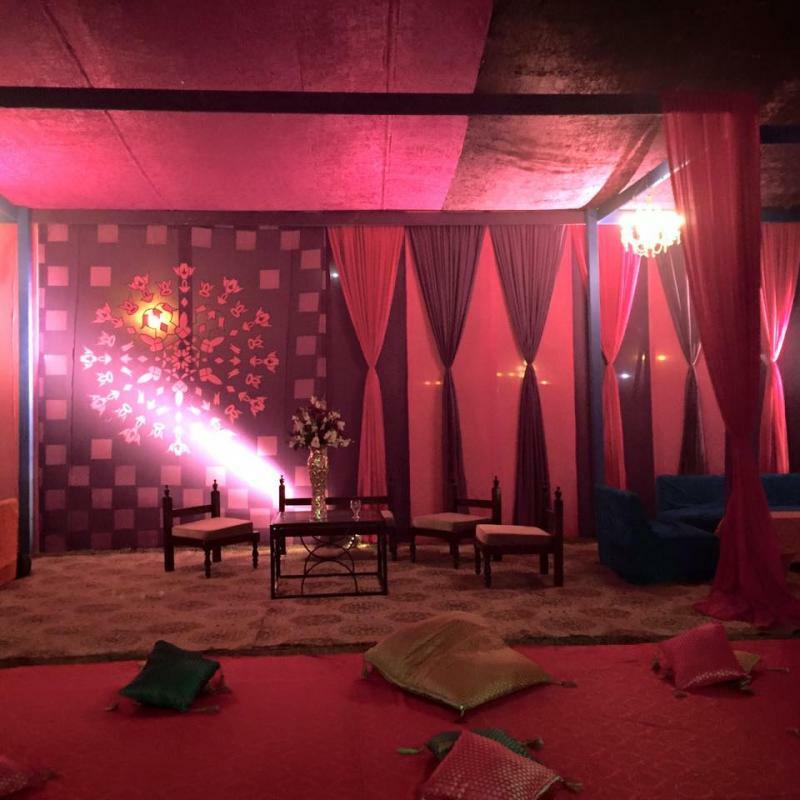 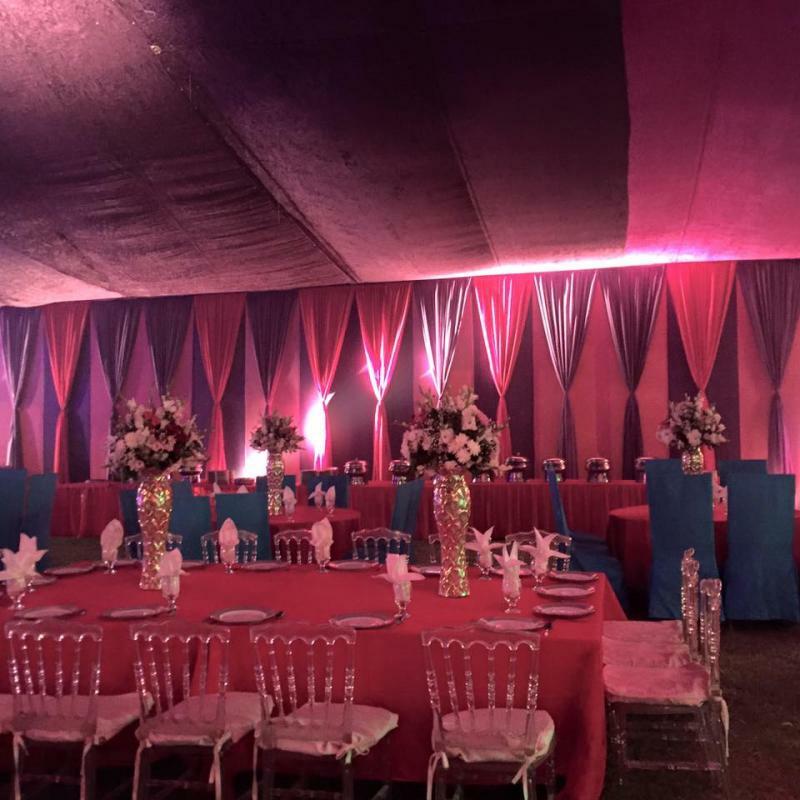 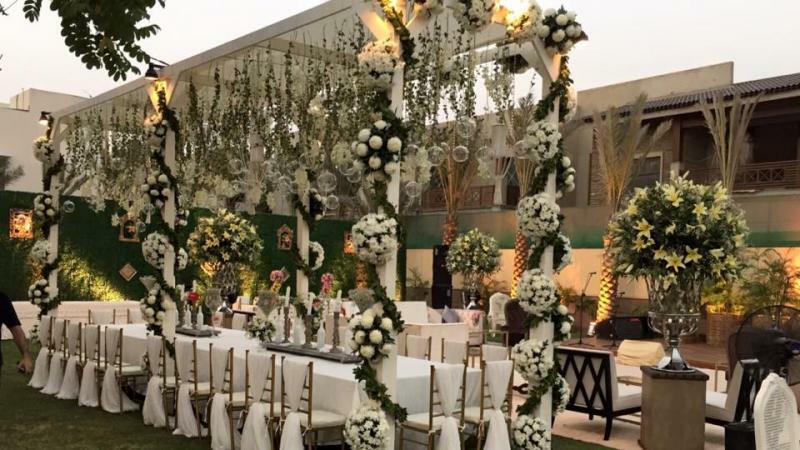 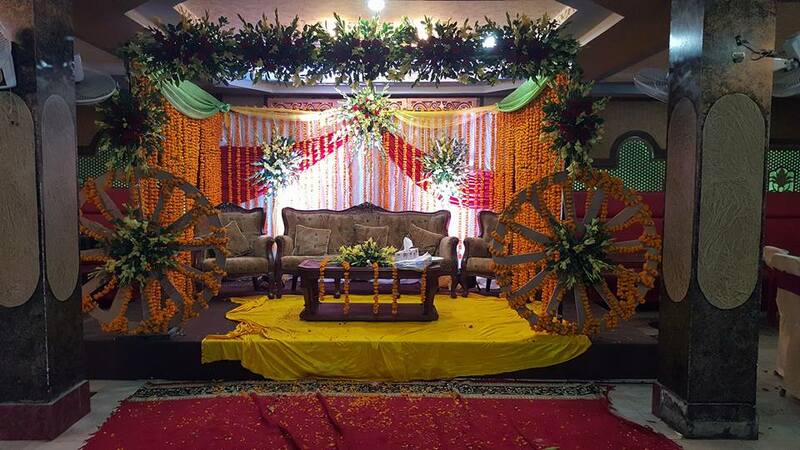 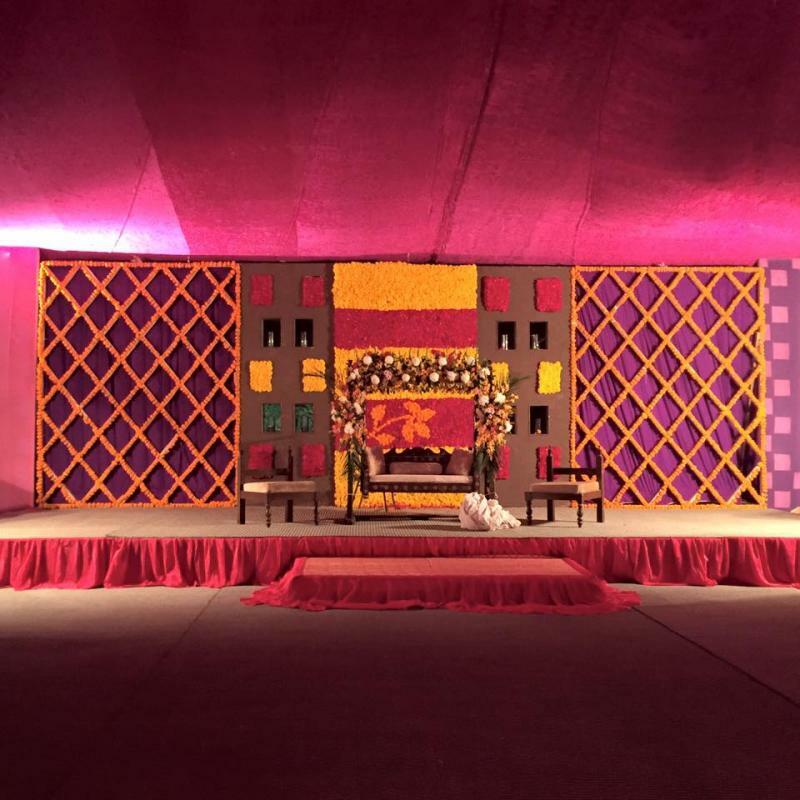 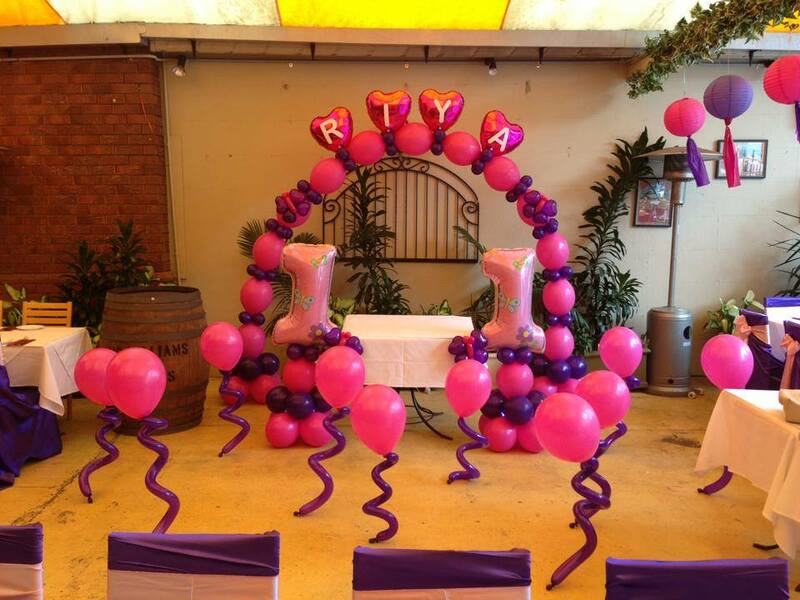 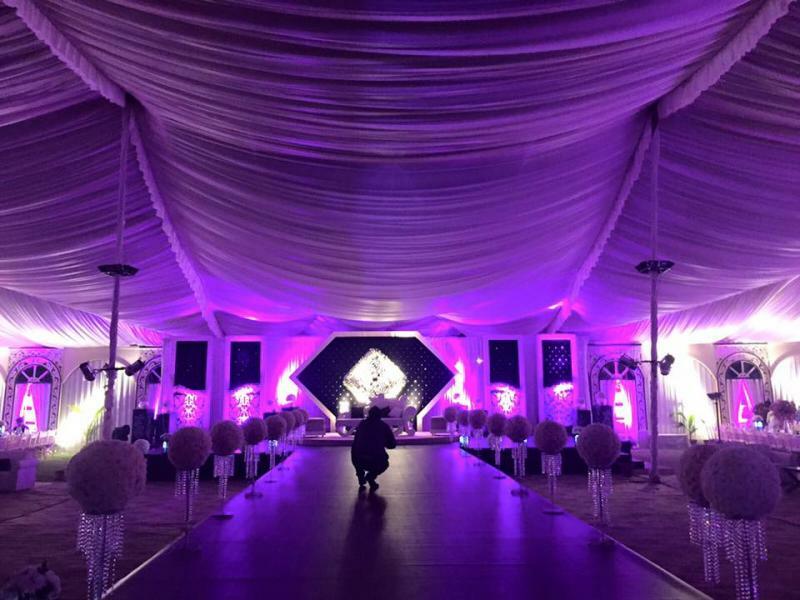 If you are looking for the best Venue in Karachi and you like the work of Shamim Royal Orchid Lawn then send an inquiry now and we will connect you with Shamim Royal Orchid Lawn as soon as possibe. 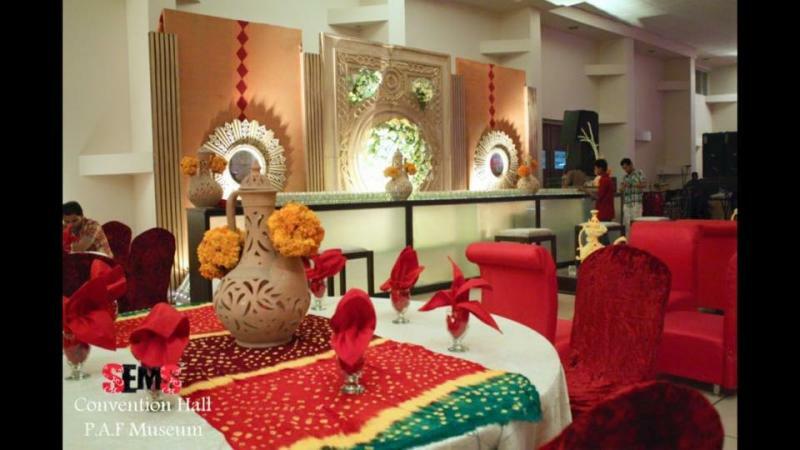 We proudly introduce ourselves as Shamim Gardens affiliated with SEMS, the only business organization in Pakistan to have the honour of being both HACCP certified on food safety and ISO 9001-2000 certified on quality.